Have A Question? Common FAQ's Below. Who is The Bus Center? The Bus Center is a family of companies that includes Mid-South Bus Center (Nashville, TN), Transportation South (Birmingham, AL), and our newest branch The Bus Center – Atlanta (Atlanta, GA). What are the different types/sizes of buses, and what are the typical price ranges? *Price ranges depend on a number of things including: size of bus, # of seats, options included, manufacturer, etc. 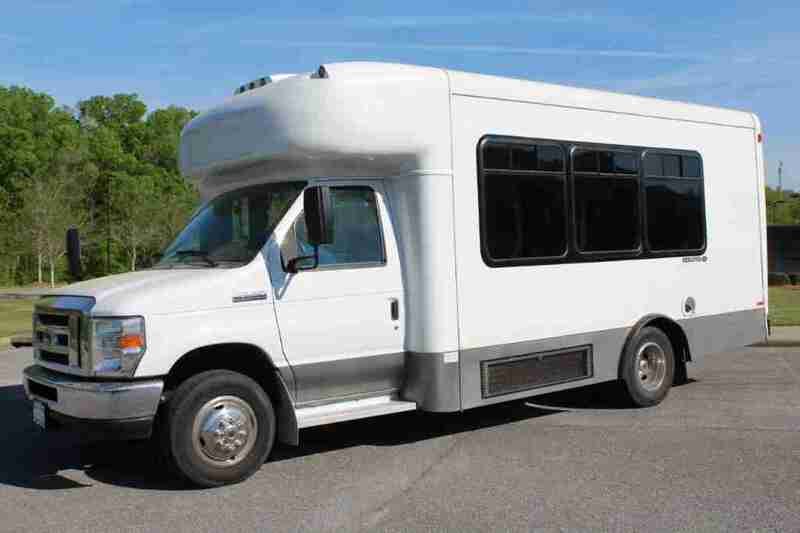 ***Used buses can be available in all categories priced according to year, make, model, size, options, etc. What Bus Manufacturers does The Bus Center represent? 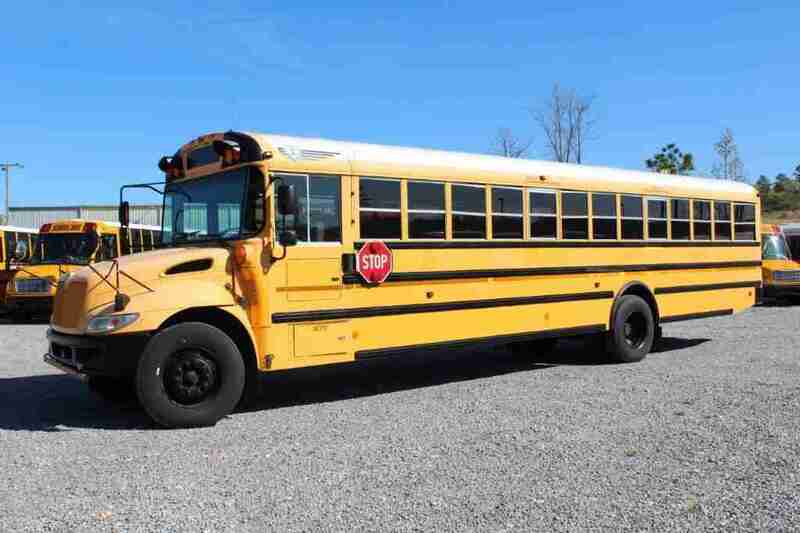 We also have a revolving inventory of used buses from many different manufacturers. 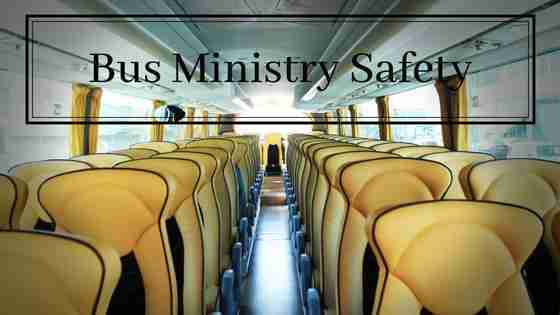 What are some popular options to include in your Bus? Are there financing or leasing options available? Yes, we can help you obtain up to 100% financing for term lengths up to 7 years. We can also look at many different leasing options ranging from 2-5 year terms, set up in a way that best fits your use of the bus. Where can I get my Bus serviced once I purchase it? 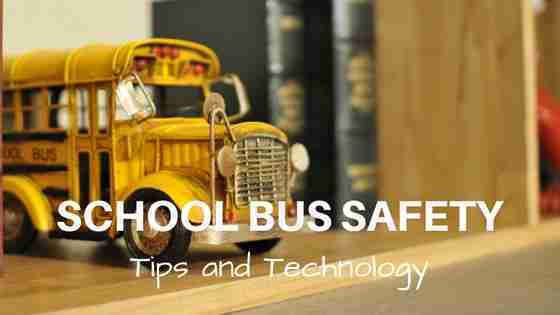 You do not have to bring your bus to Transportation South, Mid-South Bus Center, or The Bus Center – Atlanta every time it needs a routine maintenance check-up. Although we would be glad to do so, it is NOT required. We sell buses across the entire country and have developed relationships with local service shops in your area to make it easy to get your bus serviced locally whether it is a warranty or non-warranty related issue.